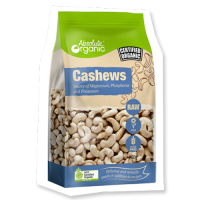 Categories: Featured, Nuts, Seeds & Dried Fruit. 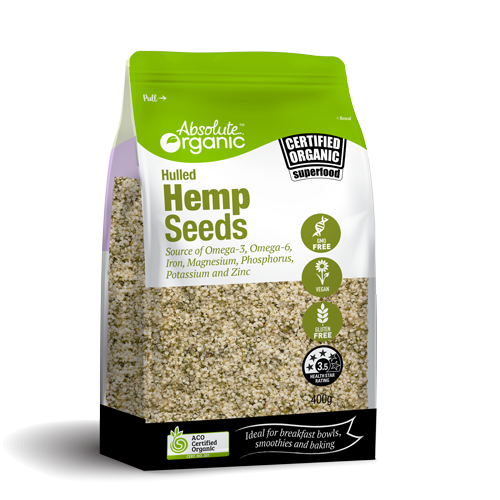 Tags: healthy, hemp, hemp seeds, seeds, superfood. 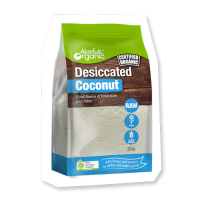 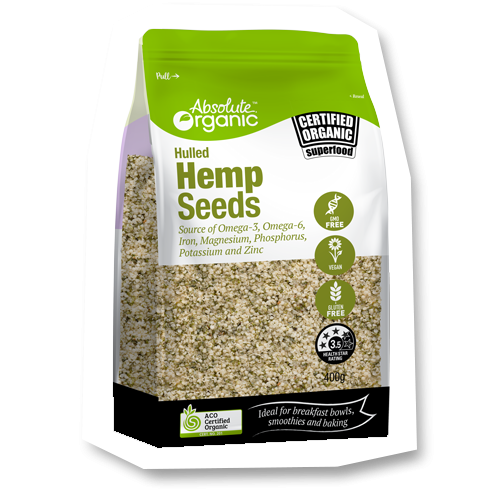 Absolute Organic Hemp Seeds are an easily digestible superfood with a soft texture and nutty flavour. 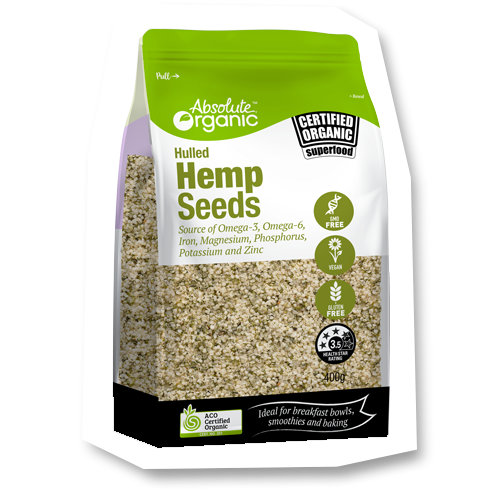 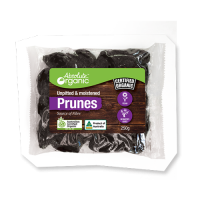 These little seeds contain protein, fibre, minerals and Omega 3 & 6 essential fatty acids. 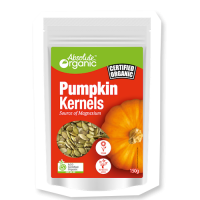 To enjoy the health benefits Hemps Seeds may provide, add one to two tablespoons into your daily dietary routine.